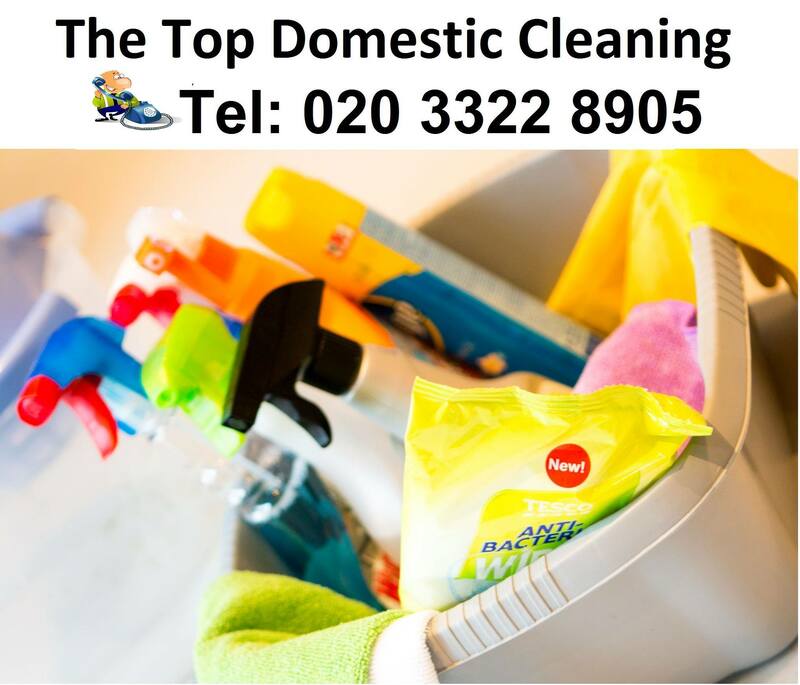 The Top Domestic Cleaning is your best choice for house cleaning services in London. Each member of our cleaning team is an expert and very professional. You don’t need to look for another cleaning company that offers expensive services because we offer our professional services at very affordable rates. If you want to know more, give us a call now 020 3322 8905 and get your free quote.